We’re super excited to be back presenting at Awwwards - this time in tech hub San Francisco. 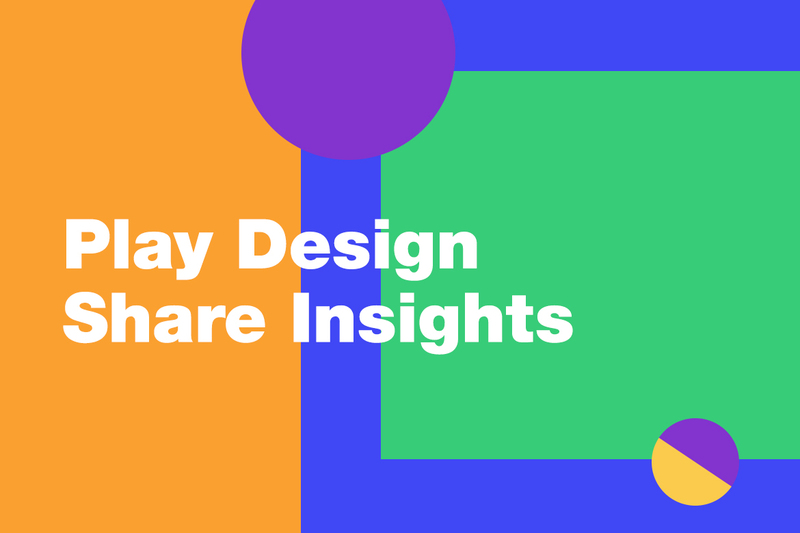 Tune in for web design insights, digital inspiration and more. After just three months, the Awwwards Conference is back again. And so are we. This time, the glorious event will be taking place at none other than the motherland of high-tech and startups – San Francisco. Set in the history-rich Palace of Fine Arts, whose design was inspired by Ancient Greek and Roman architecture, we really couldn’t think of more fitting surroundings for a two-day conference all about digital innovation. Amongst the many professionals who’ll be sharing their experiences and insights into the creative industry, our very own Head of Wix Design Playground, Vuong Tong, will be speaking. He’ll be hosting a panel alongside multidisciplinary artist Carissa Potter, and the Wix Ambassador in NYC, Karen Sokolow. We’ll be diving into Carissa’s hopelessly romantic mind, investigating her touching works that deal with the human condition, intimacy and interpersonal interactions. We’ll also take a look into Karen’s Design Studio, Awaken, for some insights into how she made the move from designing websites for friends and family, to opening a highly successful boutique firm with an impressive array of clients. Come see us at the Awwwards Conference if you’re in the area!